Make a slip knot and chain 100. 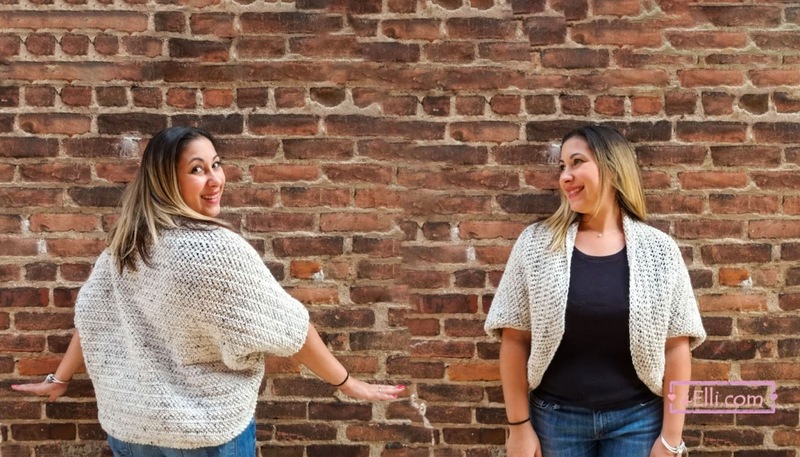 *This is an one size cardigan, if you wish to make it bigger just add a few chains. Row 1: 1 herringbone dc into the 3rd chain from hook, 1 herringbone dc in each chain across. In the end of row 58, cut the yarn and finish your work. Fold your piece, matching the top with the bottom. Measure off about 6 inches from the top and sew the rest. 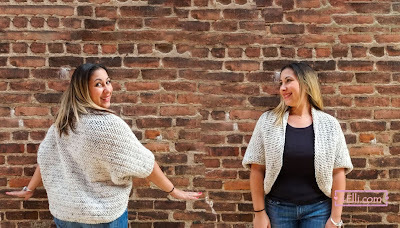 Please watch my video tutorial witch shows you how to make this beautiful cardigan step by step.